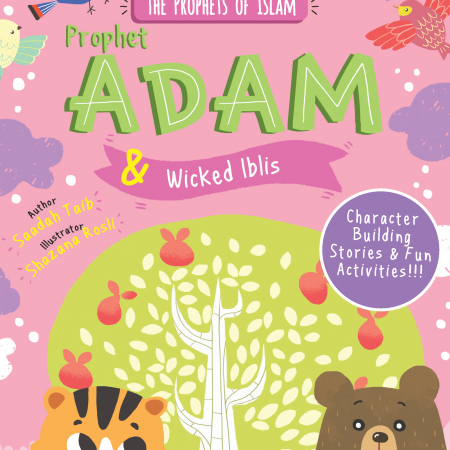 A simple overview of Islamic beliefs, practices,manners, history and stories of the Prophets for children, told through stories in an engaging, child friendly way. 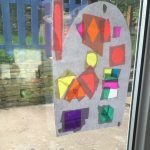 Includes puzzles, colouring and activity pages. 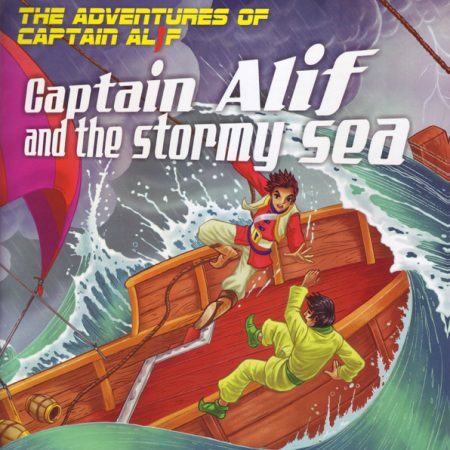 On his maiden voyage Captain Alif and his crew are caught in the middle of a stormy sea. “All crew on deck” yells Captain Alif. 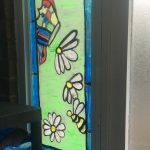 It’s time for everyone to be brave and to work together as a team. Follow the trials and tribulations of the sweet, gentle and pious Zahra when her parents die and she is left with an uncaring stepmother. 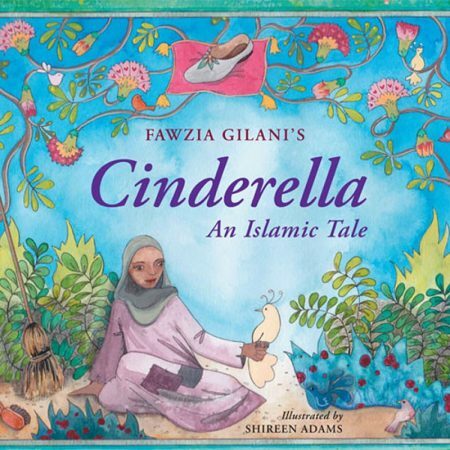 A well-crafted Islamic version of the classic Cinderella story, in which faith, goodness and prayer are rewarded in the end. 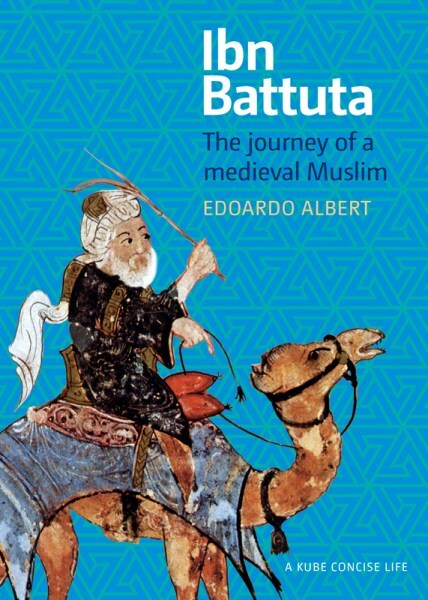 ……this children’s book (ideal for ages 4-8) was definitely a refreshing, new take on one of the oldest stories in history. 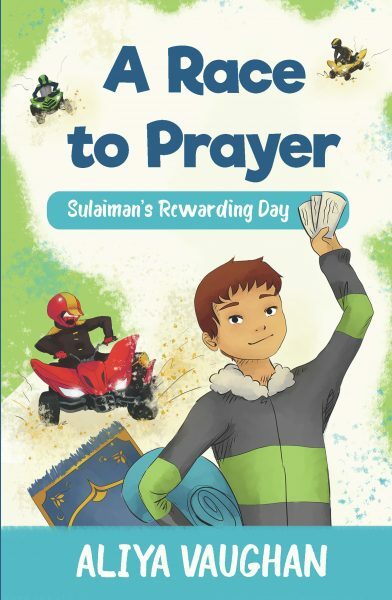 Islamic lessons are woven in nearly seamlessly and teach the reader that faith, goodness, and prayer are rewarded in the end. 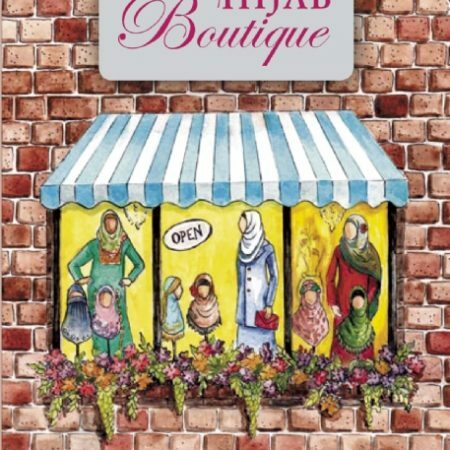 Complementing the story are its colorful storybook pages, simple and vibrant illustrations by artist Shireen Adams. 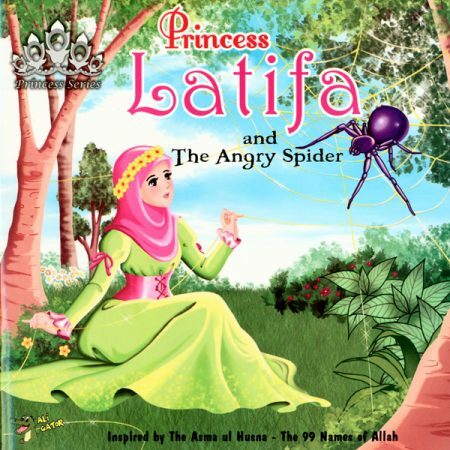 This children’s storybook is ideal for parents who want to share traditional fairy tales with their children but teach Islamic values at the same time. 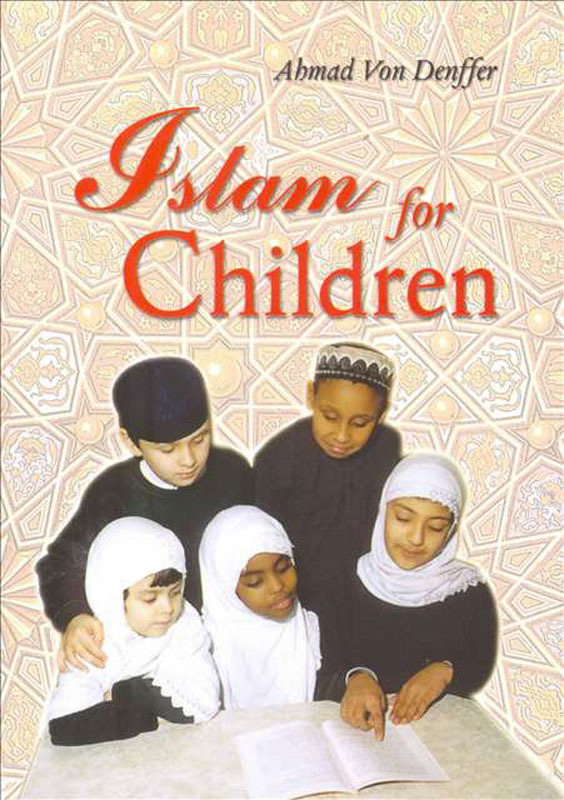 From the author of Colours of Islam and A Picnic of Poems this delightful collection is perfect to sing along to. 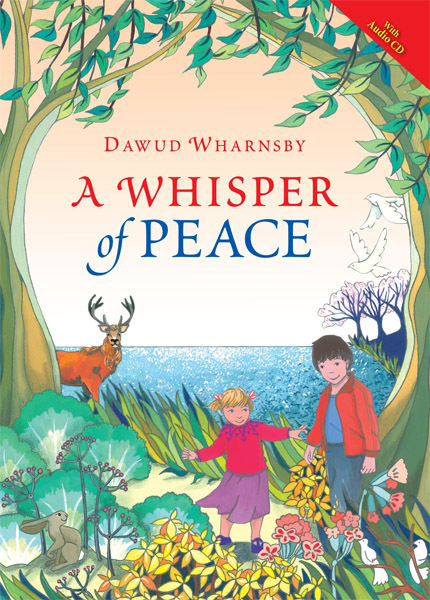 It covers important themes in Islam – it’s message of peace, love of the Prophet Muhammad, God’s nearness and caring for and marvelling at the wonders of the world. 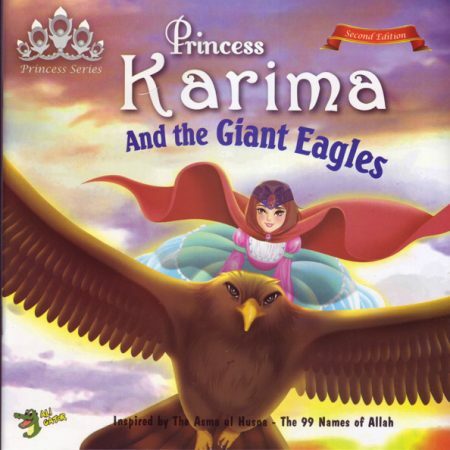 It includes the classic songs A Whisper of Peace, Animals Love to Read Qur’an and The Prophet. 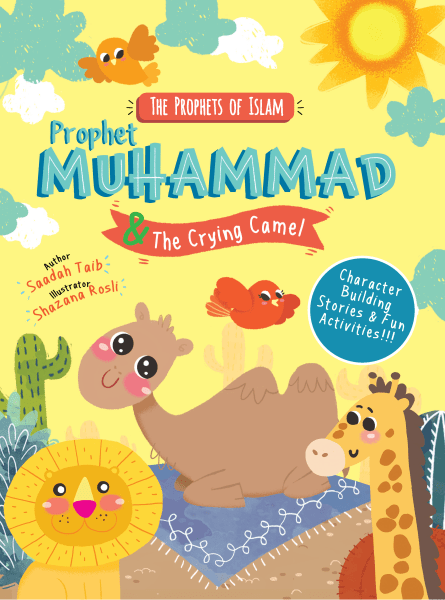 Bringing you the best books to start a child's Muslim Bookshelf. 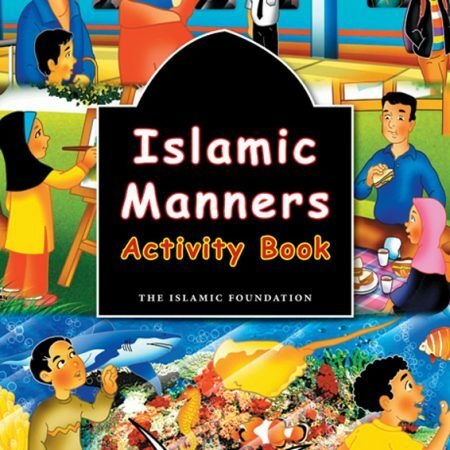 © 2018 muslimbookshelf.com. All Rights Reserved.